See the sights of Bristol – how many Grommits can we spot? How many of Isembard’s structures? Join Viv for a few hours if you are arriving the day before – meet at the Watershed at 1pm. 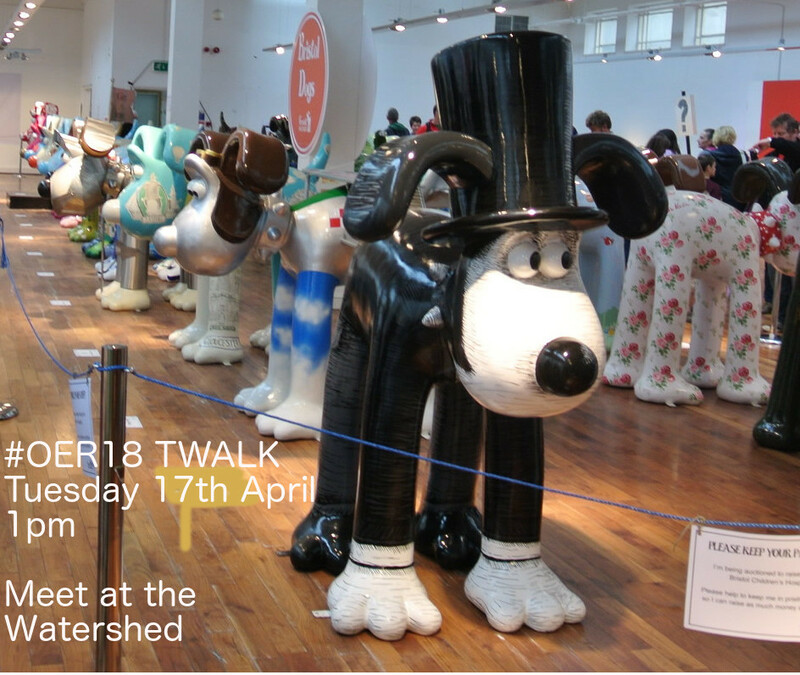 "Our conference Walk and Twalk starts Tuesday 17th April 1pm." by or via "Viv Rolfe" is made available under the Creative Commons CC0 1.0 Universal Public Domain Dedication.